We are a locally owned and run studio in the heart of Corrales, New Mexico. 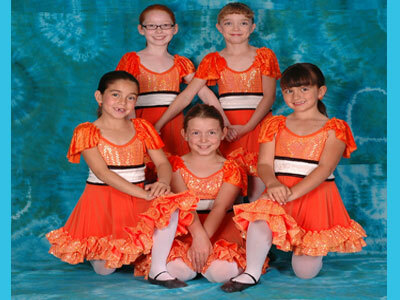 Corrales Dance Studio has been in operation for over 30 years!!! 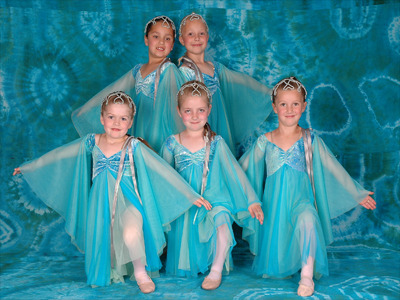 In addition to teaching the art of dance itself we also put on original dance recitals every other year, to give our students the experience of creating a show and performing onstage. Our small student to teacher ratio enables us to provide an environment where each student can really get individual attention. 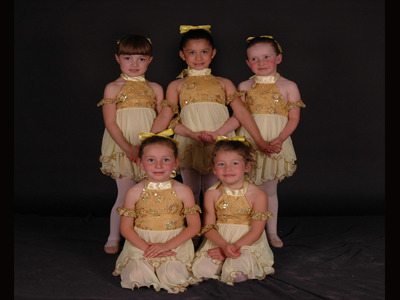 We offer classes for all those interested in learning the joys of dance, children and adults alike. 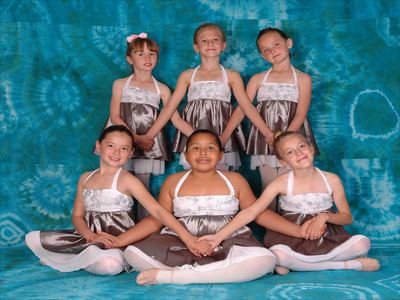 Our mission: To teach the benefits and fun of dance in a enjoyable and inviting setting. Many thanks to everyone who helped make this years recital a big success. The recital CD/DVD's are now ready for distribution. Please call us at 505-896-2581 to arrange a time for pickup. Remember open enrollment for the fall semester will begin August 1st. Please call to reserve a space for your child. Fall classes will begin the first week in September. Our fall schedule should remain similar to our Spring 2012 schedule with only minor changes. I Love Corrales Dance Studio. 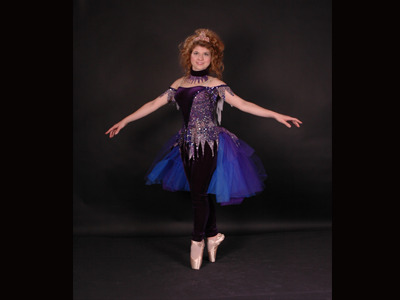 Being a student there I have learned so much about the wonderful art of ballet. I have the owner as my instructor and she is amazingly helpful. Always putting on different music and new routines this is truly a advanced class of the classical arts. Hope many young children will join and learn the various arts. Also they are very helpful for older girls (me) on pointe. The studio is definetley on my A List. 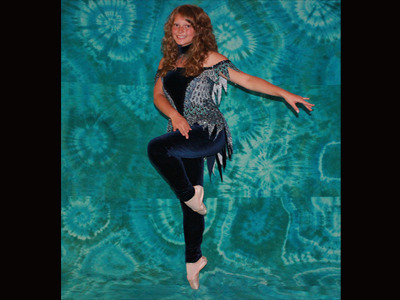 You can also catch up with Corrales Dance Studio on Facebook! Please friend us! For more updates and information please visit.